Every country has its capital but here we are going to discuss Top Ten Most Beautiful Capitals in the World, now a question rises what is capital? The answer is that it represents as seat of the government as well as administrative center, where authorities never compromise on its look because it enhances nation’s respect. 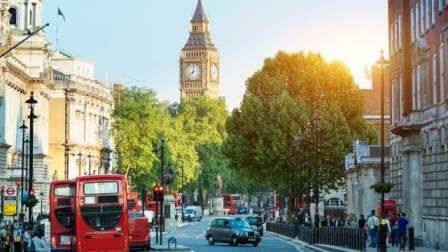 It also known as the most important city or might be a town of any nation or region. It can also be explained like this, capital is a usually piece of land in nation that consists of meeting places, senior political leaders’ offices, and residences of locals are also part of the location. Capital is specially designed for official meetings to foreigners’ as senior officials regarding political issues as well country’s personal official affairs. 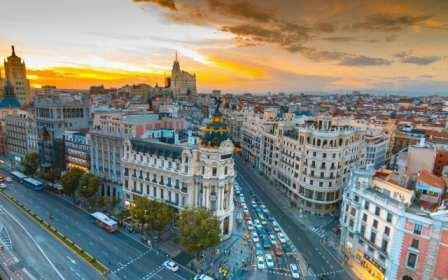 Madrid was considered the most powerful city in the world in era of the Spanish Empire, though it also remains most attracting place for everyone just because of its beautiful sceneries. It also renowned for its expansive, manicured parks and avenues, while consists of its population of 3.165 million. However, Madrid’s repositories of European art as well as the Prado Museum’s works by Goya, Velázquez and other Spanish masters, became one of the biggest attractions for tourists. After London and Berlin, it appeared to be world’s third-largest city in the European Union, while stretched a total of 604.3 km2 (233.3 sq mi). The city is Spain’s centre of political, economic, cultural and situated on the Manzanares River. Russia’s largest city in terms of its 12.2 million inhabitants within the city limits as well 16.8 million within the urban area, emrged to be largest city entirely on the European continent. The city thought to be Eastern Europe and Russia’s a major political, economic, cultural, and scientific, while its name has been tagged as the ninth most expensive city in the world by Mercer, not only this, it has one of the world’s largest urban economies and hence it placed on ninth position in our Top Ten Most Beautiful Capitals in the World. 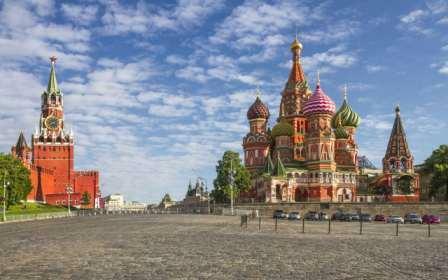 Its architecture views as well as especially historic buildings like Saint Basil’s Cathedral that throws strong effect on tourists, become crucial attraction all the time. Athens remained successful to win the title of world’s 29th richest city with power purchase in 2015 as well the 67th most expensive in a UBS study. The largest city, capital of Greece, has become a large cosmopolitan metropolis and financial, economic, maritime, political, industrial and cultural life of nation. Athens’ ancient monuments and works of art, always remains in discussions all around the world and thought to be most crucial landmark of early Western civilization. 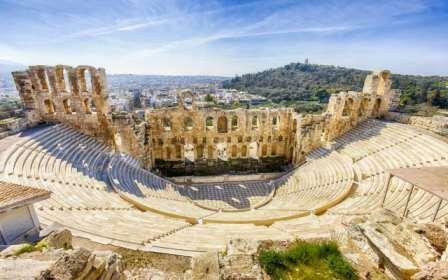 Athens is mentioned to be as the birthplace of democracy and cradle of Western civilization, while also known as centre for the arts, home of Plato’s Academy, learning and philosophy and Aristotle’s Lyceum. It has a population of 3,090,508 according to 2011 estimation, while spans beyond administrative municipal city limits, over an area of 412 km2. 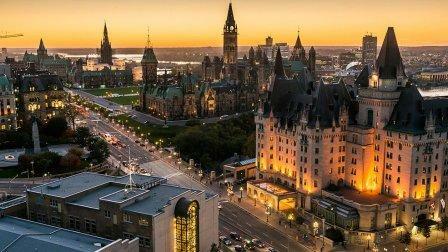 Capital of Canada, Ottawa is located on the south bank of the Ottawa River, eastern portion of Southern Ontario. When it comes to population of the city, according to 2011 census, reportedly calculated 883,391 that made it the fourth-largest city in Canada. Ottawa was formed in 1826 but called Bytown, though in 1855, included as “Ottawa”, and known as political and technological centre of Canada, hence takes seventh rank in our Top Ten Most Beautiful Capitals in the World list. 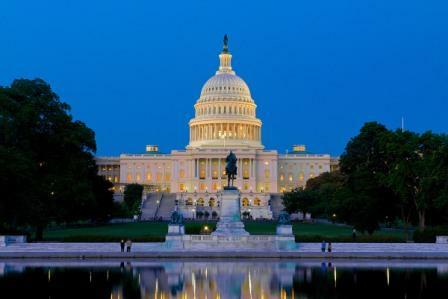 Washington has its strong identification all around the world just because of impressive architecture, twinkling nights, coffeehouses, tech industry and bundle of amazing monuments, reason why people love to visit America’s most attracting place. It is usually known as Washington, D.C. (District of Columbia) as well ‘Washington’ simply ‘D.C.’ and capital of the United States. After the survey of July 2015, we learnt this district with population of 672,228, though has 7,464 acres (30.21 km2) of parkland, estimated total area of 19% and the second-highest percentage among high-density U.S. cities. 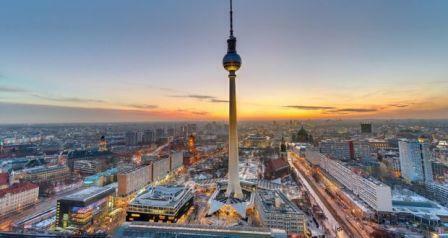 Berlin consists of population of 3.5 million people, better known for its research facilities, convention venues, service sector, wide range of creative industries, reason why acquires five rank in Top Ten Most Beautiful Capitals in the World article. The German state known as capital of the country, merged as the seventh most populous urban area in the European Union as well the second most populous city proper, linked to Rivers Spree and Havel’s banks in northeastern Germany. It is also referred as world city of media, culture, science and politics. 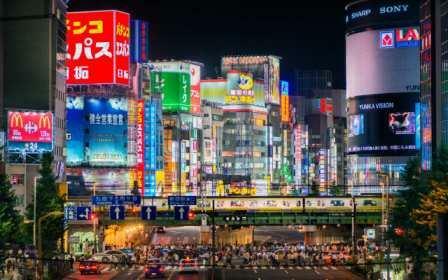 When you enter in Tokyo, its most sophisticated railways, tongue-gasmic food, bundle of youth fashion stores, most delicious noodles and all other amazing things will definitely attract you a lot as the city supposed to be one of the best places for tourists. Tokyo is one of the 47 prefectures of country including the seat of the Emperor of Japan and the Japan’s government. Nowadays, Tokyo is considered a city but it is actually “metropolitan prefecture”, placed on third position in the Global Economic Power Index as well tagged on fourth rank in the Global Cities Index. 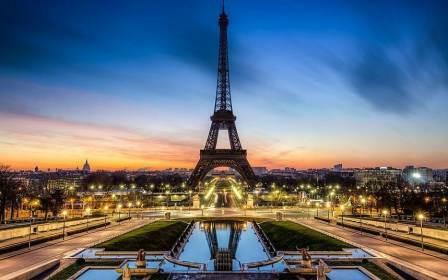 The most populous city of France that better renowned for its metallic Eiffel Tower, was designed in 1889 for the Paris International Exhibition and called world’s tallest monument. It was a prosperous trading center and the largest city in the western world but later on, came out as most crucial centre of fashion, commerce, science, arts, and finance, that what forced us to tag it on third rank in Top Ten Most Beautiful Capitals in the World article. Paris is located on the Seine River, northern side of the France, while has a population of 10,550,350 (according to January, 2012 census). 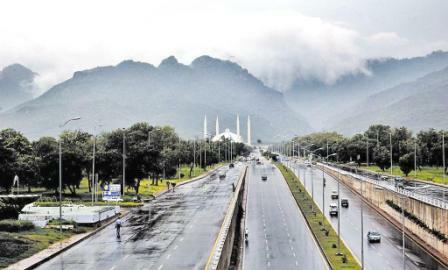 Not so large but most beautiful city of Pakistan better known for its most eye-catching places as Pakistan monument, Rawal Lake, Lake View Park, Saidpur village, Faisal mosque and many other, placed within the Islamabad Capital Territory as well neighboring of Rawalpindi city. Third largest city of Pakistan with a population of more than 4.5 million residents and everyone love to visit this place from country as well as all around the world. England’s capital and most populous city London, renowned for its history and its landmarks are recognized throughout the world. It is tagged in Gamma+ world city reason why we decided to place its name in Top Ten Most Beautiful Capitals in the World list. It’s one of the world’s top financial cities and at the height of the British Empire it was the most powerful city in the world.